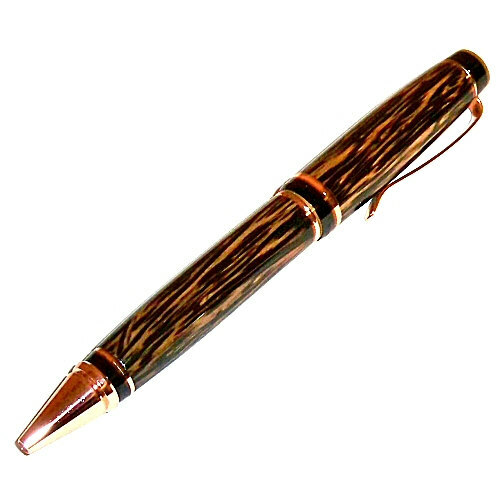 The Cigar pen combines classic style and handling in a twist pen that works as good as it looks. 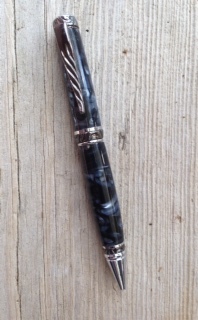 Designed specifically for those who prefer a heftier, more masculine looking pen. 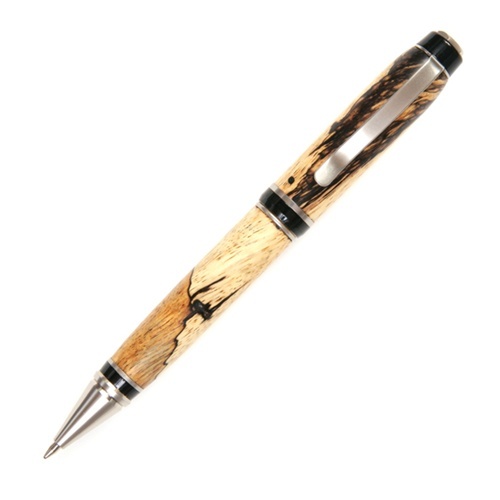 Don't just write… make a statement!....Accepts standard Parker® style refills. Antique bronze polish,this is a new plating and very popular in the market. 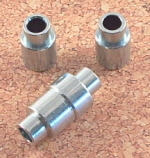 These kits are Chrome plated making it extremely durable; and resistant to tarnishing and scratching. This is a beautiful hefty pencil. Chrome plated for long lasting beauty and durability. This is a beautiful hefty pencil kit. Gold plated to ensure durability and beauty. The Gold & Gunmetal accents will add style and elegance to these unique Twist Pen Kits. 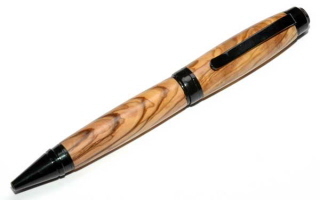 This kit will give your pen a rich and luxurious look.